The report, "2019 BrandZ Top 50 Chinese Global Brand Builders", jointly prepared by advertising holding company WPP, its research firm Kantar Millward Brown, and Google showed that brand awareness grew fastest in countries like Japan, France and Spain, making them the emerging growth hubs. Chinese brands from sectors like mobile games witnessed increasing awareness in Japan, while fast fashion brands like Zaful saw traction in markets like France and Spain, representing significant growth opportunities for Chinese companies wanting to expand into these markets, said Doreen Wang, global head of BrandZ at Kantar. 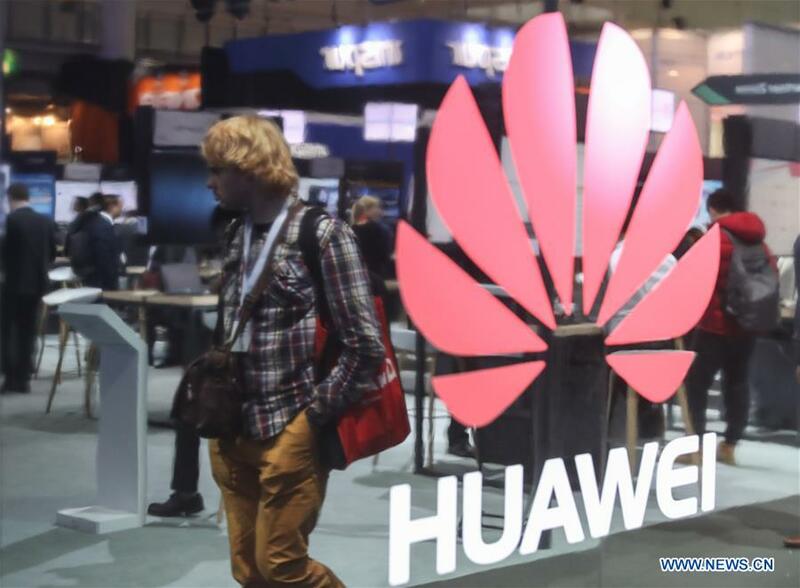 Huawei was the top ranked Chinese firm in the Top 50 BrandZ Chinese Global Brand Builders, and was followed by Lenovo, Alibaba, Xiaomi and ByteDance, according to the report. Online fashion saw the maximum growth in terms of brand power. Consumer electronics and mobile gaming accounted for almost half the brand power of the Top 50 companies at 34 percent and 14 percent, followed by home appliances and e-commerce at 11 percent and 10 percent, the report said. According to Wang, Zaful, a one-stop online shop for fashion apparel, is a successful example of boosting brand awareness in countries like the United States, Canada, Australia and the United Kingdom, using advertising products through effective platforms, such as its extensive presence on YouTube, which is achieved via online key opinion leaders and video advertisements. It has also been working to nurture its brand and establish clear points of difference in the minds of its target consumers. According to Leo Wang, founder and CEO of Zaful, the brand's strategy is to be globally successful first and consider the domestic Chinese opportunity later, as "what works for the rest of the world is likely to be popular in China". He said the company has raised brand awareness through Google's search index and its own sales data, by analyzing the target audiences. One of the factors that leads to success in raising brand awareness is the companies' willingness to invest in their brands in both quality and quantity, taking advantage of platforms including YouTube and Google on the global stage to better get access to their target audience, said Wang. "With the brand choices increasing at a rapid pace, it's necessary that Chinese brands ensure they thrive in an increasingly cutthroat global market, knowing the proper way to tell a story of their brand and reach their targeted audience precisely, which presents not only significant growth opportunities but also unprecedented levels of competition." Chinese brands are already perceived as innovative and cutting-edge by young Chinese consumers, but they must be mindful of being a business operating within an international market and adapt their communications strategy to resonate locally. Brands that can differentiate themselves from the competition and be more salient, staying front-of-mind for consumers, are more powerful, she added. According to David Roth, CEO of WPP Global Retail Business, Chinese brands must think beyond just the launch of their products to a more holistic brand building approach. Creating an emotional and differentiated understanding for their brands will be the real determinate of long-term success outside of China, he said.